Relationships and MS (Weeks of March 4 and 11): With support through an educational grant from Sanofi Genzyme, MSAA will be hosting a free, live webinar, “Intimacy and Family Planning with MS” on Tuesday, March 5, 2019 from 8:00 PM – 9:00 PM EST, featuring licensed marriage and family therapist, Kimberly Castelo, LMFT, CST, CIIP. Additionally, Kimberly Castelo will also join MSAA for a live “Ask Me Anything” online event with a special focus on Relationships and MS on Tuesday, March 12, 2019 from 6:00 PM – 7:00 PM EST, hosted on My MSAA Community, MSAA’s peer-to-peer forum. Finally, members of the MS community can listen to MSAA’s new podcast, featuring psychologist, social worker, certified guided imagery practitioner, and MS specialist, Miriam Franco, MSW, PsyD, MSCS who will discuss Relationships and MS.
Spotlighting Care Partner Needs (Weeks of March 18 and 25): Supported by an educational grant from EMD Serono, members of the MS community can tune in to MSAA’s free, live webinar, “The Partnership of Care” on Monday, March 18, 2019 from 8:00 PM – 9:00 PM EST featuring MS nurse practitioner Megan Weigel, DNP, ARNP-c, MSCN. Individuals can also join licensed clinical social worker, therapist, and wellness educator Lara Krawchuk, MSW, LCSW, MPH for a live “Ask Me Anything” event with a special focus on Care Partner Needs on Monday, March 25, 2019 from 6:00 PM – 7:00 PM EST. Again, this event will be hosted on My MSAA Community. Lastly, a podcast with Lara Krawchuk discussing Care Partner Needs will also be available for listening. 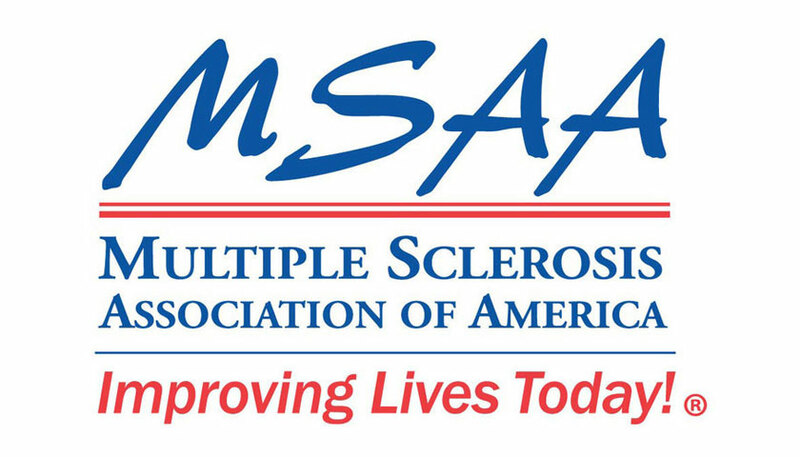 To access the information, resources, and programs provided by MSAA during MS Awareness Month, please visit: https://mymsaa.org/awarenessmonth/.